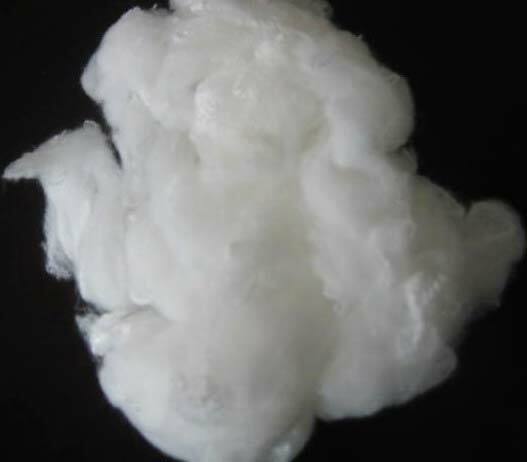 We are a top exporter and supplier of Viscose Staple Fiber based in Narayanganj, Bangladesh. We source this product from well-known vendors. We ensure that the fiber we offer is good quality. Please contact us for competitive prices on bulk orders. We guarantee good packaging and ensure that your order reaches you on time and in good condition.